…the amazing sensation of the bounce and the gravity-defying, weightless feeling. We also realise that for some, these experiences are not easily accessible on a daily basis due to a variety of barriers that are beyond their control. THE SIMPLE PLEASURE AND ELATION OF BOUNCING ON A TRAMPOLINE IS INSTANTLY PRESENT FOR ANYONE TAKING PART. But in addition, trampolining has a host of heath and therapy benefits that can improve the well-being of pretty much anyone, for example, did you know that trampolines are a valuable therapy tool for children with autism and anyone else with sensory integration disorders? 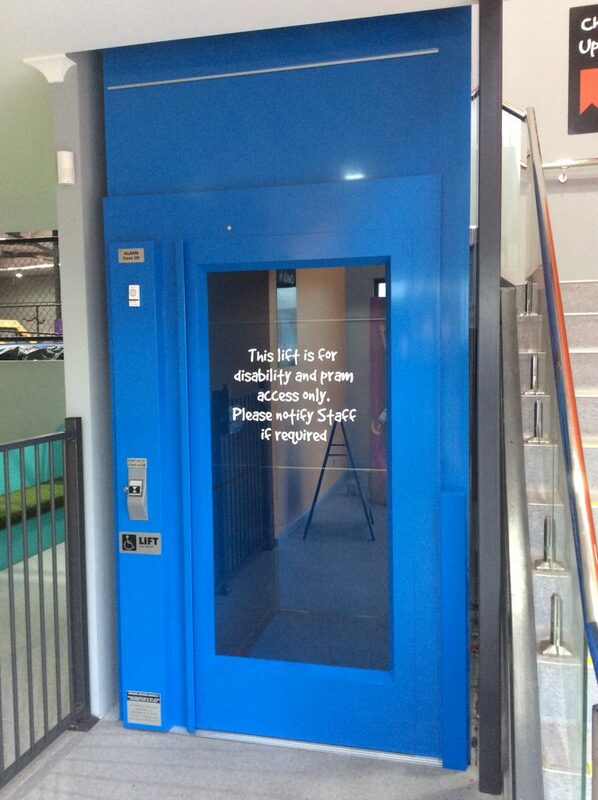 REBOUND ARENA HAS FULL DISABILITY ACCESS AND FACILITIES THAT ARE DESIGNED WITH SAFETY AND ACCESSIBILITY IN MIND AND WE WELCOME FULL PARTICIPATION BY CARERS (COMPANION CARD WELCOME). 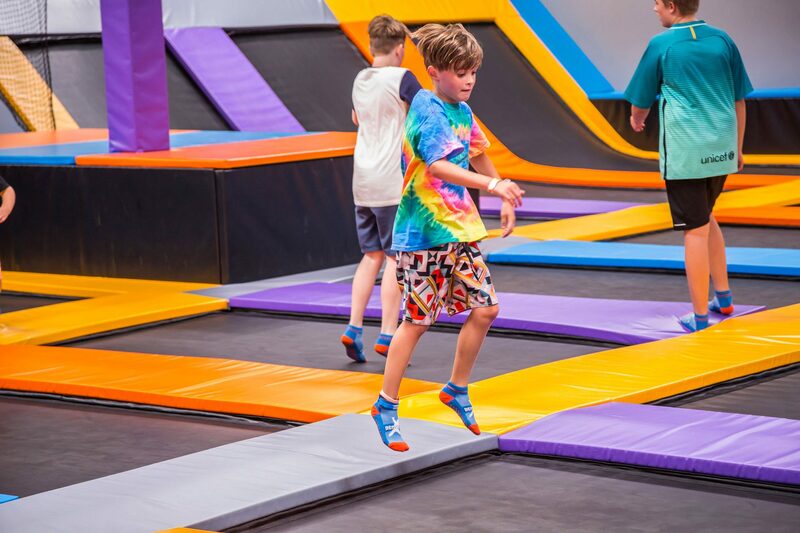 Have a look at our website to see all the facilities and attractions that we can offer, we have times available mid week to accommodate groups in a low pressure and controlled environment and we look forward to showing your group a fantastic time at Rebound and hope we can become a regular outing for you. 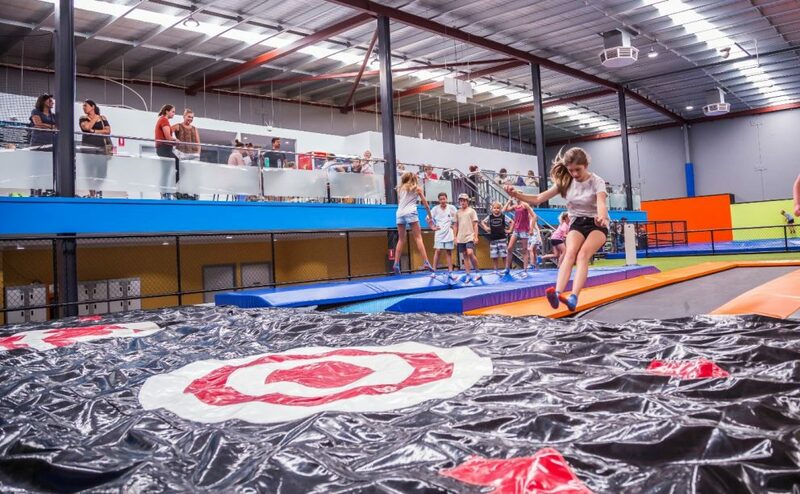 Trampolining is a unique activity as it allows everyone to participate no matter your ability or skill. 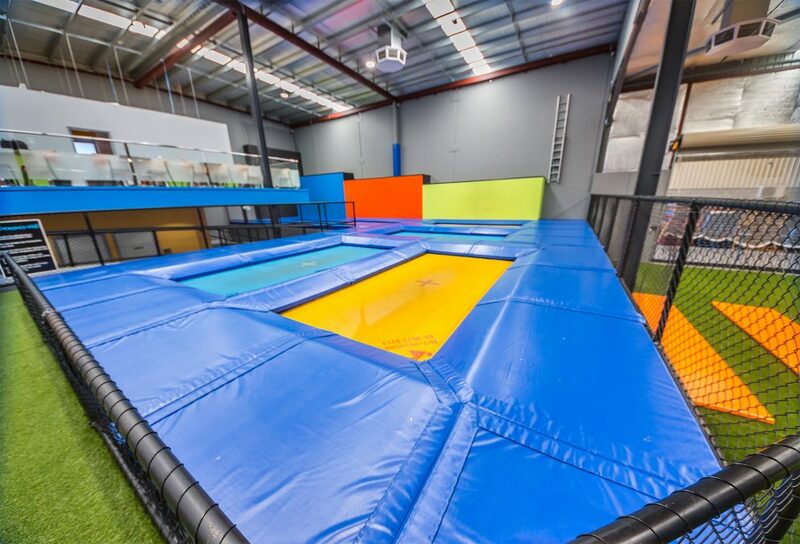 Whether you’re jumping as high as you can, or bouncing on your bottom everyone can have fun on a trampoline and seek the same trampoline benefits as each other. Rebound Therapy facilitates exercise for people with special needs. Among the many benefits of rebound therapy are relaxation, exercise tolerance, muscle tone management, increase in coordination. Not only does trampolining get everyone exercising but there is also a social element that benefits everyone, it’s an activity you are able to do with your family and friends together. Because of the chance of erratic behaviour, we recommend that all special needs individuals are supervised at all times. Trampolines are a great way to improve motor skills. This form of exercise provides children with early muscle growth, strengths bones and encourages regular fitness. These skills are especially important for children with special needs. A regular jump regime encourages confidence in children who feel the benefits of fitness. What’s more, bouncing around on a trampoline connects the jumper with the outside environment and ensures your child doesn’t shy away from physical fitness. Research has shown that children with autism find it difficult to control their actions, but jumping on a trampoline integrates their actions into one simple movement. They’re now aware of how their movement impacts their body’s surroundings. Children with autism are prone to feelings of anxiety and can become overwhelmed quickly. A trampoline can be used to relieve some of those hidden feelings and release energy in a positive way. Please contact us to arrange a meeting to discuss, or book some time to come and play!